Hustle Gang releases a visual off their The Hustle ‘G.D.O.D.’ mixtape. The visual is for ‘Problems’ featuring B.O.B., Mac Boney, T.I., Problem and Trae Tha Truth. Here is a new track off IAMSU!’s deluxe version of his ‘KILT 2′ project called “The Realest” featuring Problem. HNHH debuts Problems new music video “Chachi’s Revenge”, Check it out above. 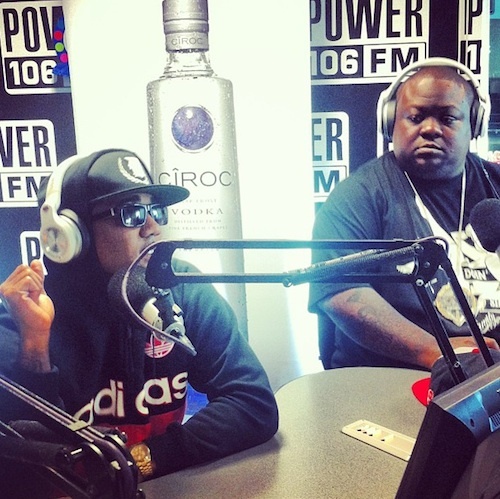 Problem liberates the official remix to his single ‘Like Whaaat’. The West Coast artist gets features from Wiz Khalifa, Chris Brown, Tyga & Master P.
After a long hiatus, Marques Houston is back with his brand new single “Give Your Love A Try” featuring Problem. 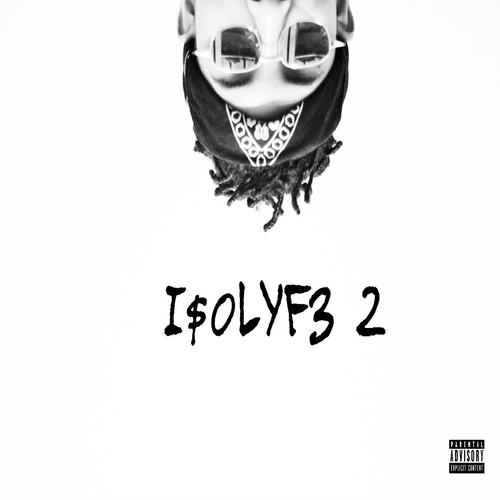 This track will appear on his upcoming album “Famous” dropping August 27th. 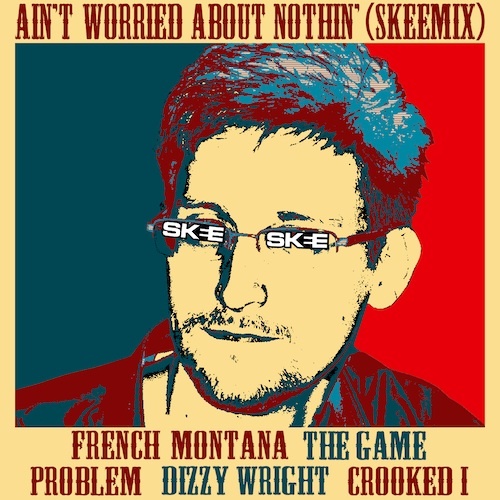 French Montana put together an official SkeeMix for “Aint Worried About Nothin” featuring The Game, Problem, Dizzy Wright & Crooked I. West Coast’s Problem releases his brand new mixtape today titled “The Seperation” which features artists such as Wiz Khalifa, T.I., Snoop Dogg, The Game, Chris Brown, Tank, Wale, Tyga, Iamsu! and more. by TheDailyLoud Posts	• Tags: Problem, Snoop Dogg, T.I. Problem, T.I. and Snoop link up for a banger titled “Roll Up”. 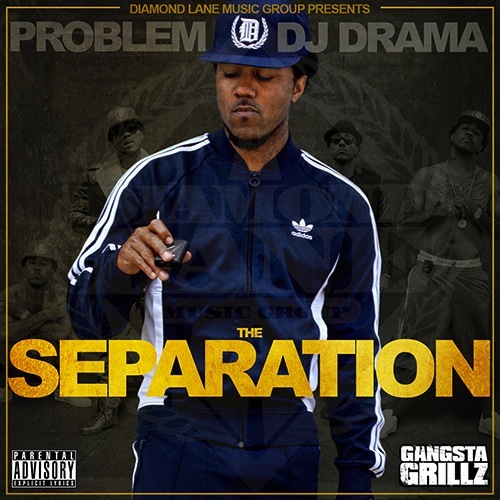 Off his DJ Drama hosted mixtape ‘The Separation’ dropping tomorrow. Freddie Gibbs links up with Problem for a new track titled “One Eighty Seven”. Produced by Sap. His new project ‘ESGN’ dropping July 9th.